Since 2006, Zoo Studio have photographed over 8,000 pets giving them a strong understanding of animal behaviour, animal body language and how to bring out the very best in their furry subjects. 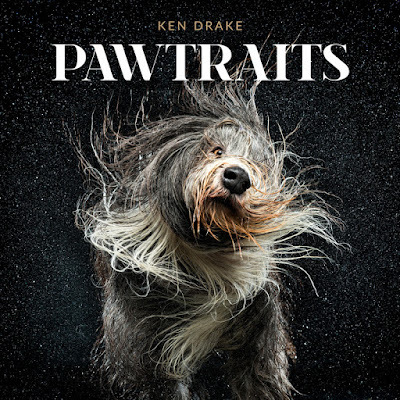 “It is our passion, our soul, our life – every pet deserves to be celebrated and have their story told!” says Ken, who has won over 100 professional photography awards and has won outright some of the biggest International photography competitions in the world. Animal lovers and photographic art connoisseurs alike will fall in love with this book. Pawtraits is a stunning photographic collection capturing man’s best friend at their most adorable, playful, mischievous and just downright lovable. 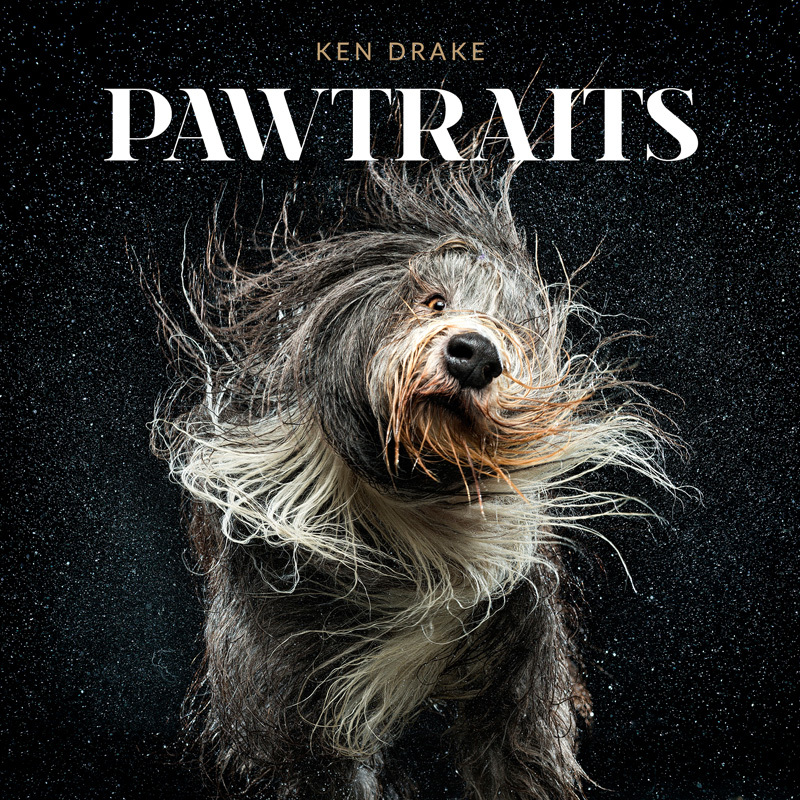 Each ‘pawtrait’ is an artwork in itself – a beautiful, personal ‘tail’ of the life and loves of a dog– captured in Zoo Studio’s signature style. 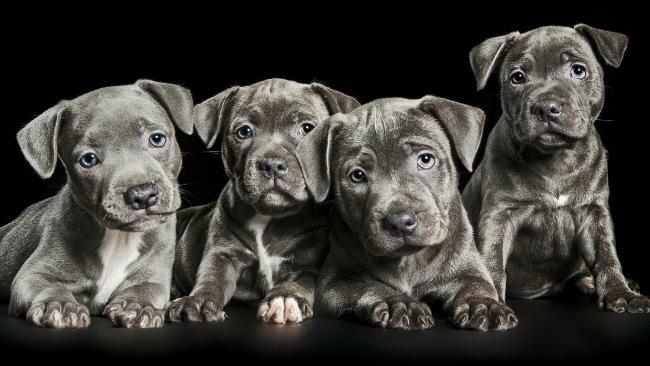 Zoo Studio’s signature style of shooting pet portrait’s on a black background is unusual and highly effective. The book will pull on the heart strings of every dog lover and photography aficionados will appreciate the skill that has gone into producing this stunning book. A portion of the sales of Pawtraits will be donated to various animal welfare charities. Recent studies into the minds of canines show that they have a rich social intelligence and a physical and vocal language as complex and subtle as our own. 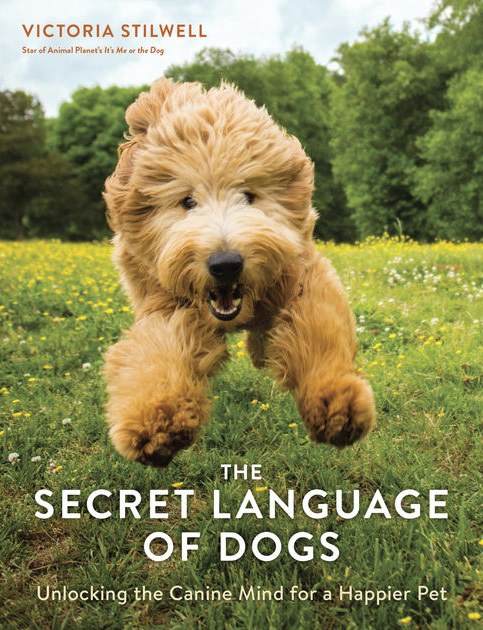 In The Secret Language of Dogs, world-renowned trainer and star of Animal Planet's It's Me or the Dog, Victoria Stilwell reveals how to both interpret and speak the hidden language of dogs. 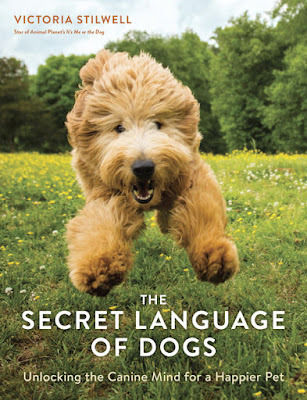 This book is your guide to understanding your pooch, communicating effectively, strengthening your bond, and helping dogs learn in the most effective way possible so they feel confident navigating the human world with success. Along the way, you'll learn the answers to questions such as: What do different tail wags mean? What does being right-pawed say about my dog's personality? How can I tell the difference between boredom barking and warning barking? What does it mean when my dog spins around, arches his back, or gives me the whale eye? Do dogs feel guilt? How do dogs perceive human faces? Why do some scientists think dogs emotional experience is even greater than ours? 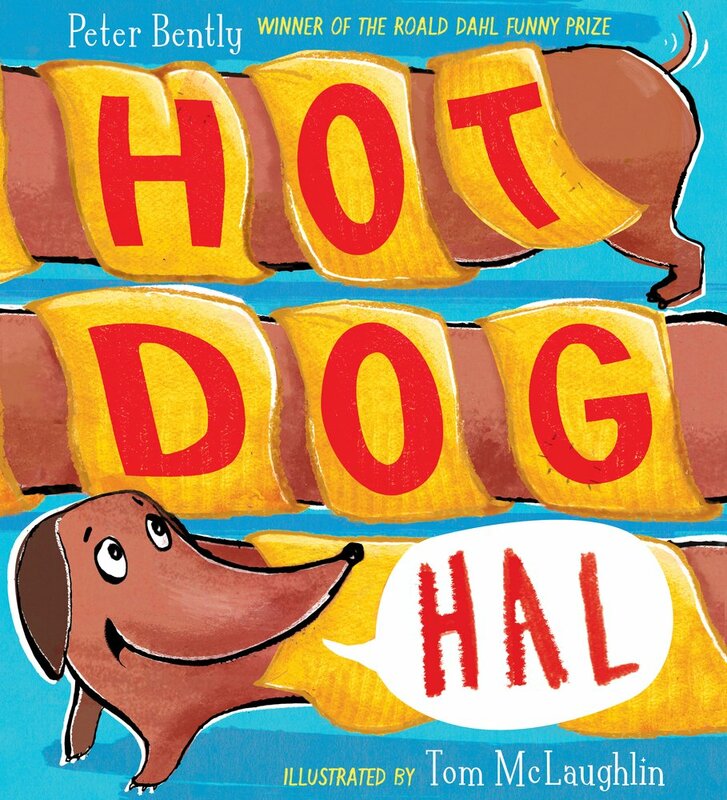 Filled with adorable full-colour photographs and instructive illustrations, this insightful dog decoder will soon make you dog's best friend. HOME ALONE - AND HAPPY! Why do owners wait until their dog becomes anxious when alone at home, before investing time in teaching him how to become comfortable alone? Owners often assume that their dog will sleep, yet many dogs suffer from separation anxiety and stress when left alone - and some owners only discover this when their dog becomes destructive, or a neighbour complains about his excessive barking. Home Alone - and Happy! was born out of the need to educate pet owners before the problems of separation anxiety arise. Written for those who wish to maintain their dog's emotional wellbeing, and those who want to take action before a very mild issue grows into something more serious. Kate Mallatratt shows you the problem through your dog's eyes when he is alone at home, and offers you valuable insight and advice to help make his time alone pleasant and stress-free. 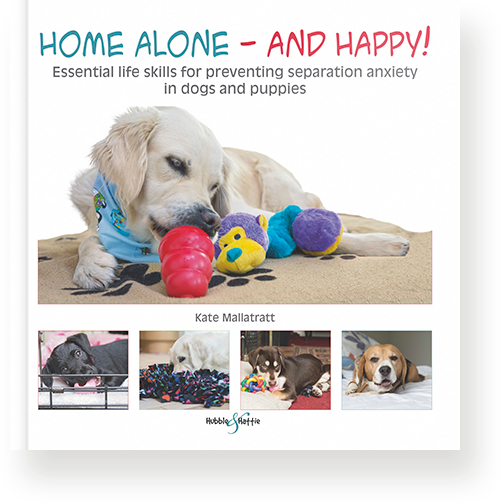 Beautifully illustrated, with worksheets to evaluate your dog's level of contentment and chart his progress, you'll learn how you can both spend quality time alone, despite being apart. Meet Lucy the Labrador, who helps autistic children come out of their shell; Paris, whose special connection with a stroke victim helped his recovery; Elmo, the Poodle with whom prisoners let down their guard; and Maggie, whose easy going nature prompts pensioners to reach out to her. These and other therapy dogs leave a lasting paw print on the hearts of everyone they meet. Volunteers with the Delta Society share their stories of the people they have come to know, the lessons they have learned and the ways they have seen firsthand how a bundle of soft fur, a wagging tail and a wet nose can make a difference to someone's life. And information from Delta's dog training expert will help you enhance the special qualities of your own dog. These are inspiring tales of four-legged heroes that help change countless lives every day. 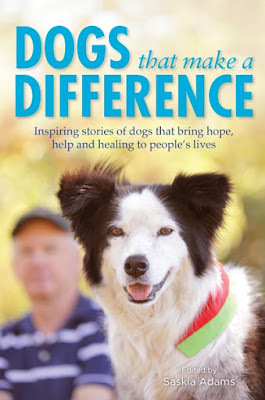 All royalties from the sale of this book go to Delta Society Australia, a not-for-profit organisation providing animal-assisted therapy. 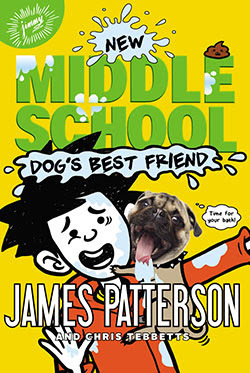 This next instalment of James Patterson's hit series has non-stop laughs starring everyone's favourite underdog. It's a dog-eat-dog world, and Rafe Khatchadorian is just trying to live in it. Life in middle school is finally starting to seem bearable until Rafe spots his grandmother standing on the free-meal line at the local soup kitchen. In order to help bring in more money, Rafe concocts a brilliant plan: a dog walking business that soon turns into a huge money-making neighbourhood empire. He'll even have extra cash to buy his own WormHole Deluxe Multi-Platform Game Box! That is, until two terrible twins launch the Great Dog War by sabotaging Rafe's flyers and stealing his customers. Plus, his bratty kid sister Georgia has skipped a grade-so now she's in all of Rafe's classes. Throw that kid a bone! A modern Lassie meets The Littlest Hobo: the perfect adventure series for boys and girls. Rascal is hungry and tired ...but he knows he can't give up. 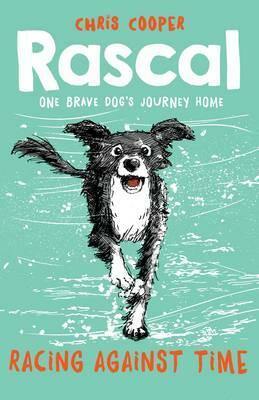 He's desperate to find his owner, Joel, but first he must save three abandoned puppies and find their missing mother. Can Rascal outwit the cruel man who hurt them? From the creator of Tashi - meet the irrepressible dog Figaro and his cat-friend Rumba, who find themselves in big adventures that are fabulous fun! With pictures in full colour by award-winning illustrator Stephen Michael King. Come on two fabulous adventures with two best friends. 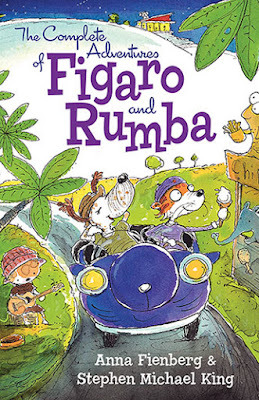 'Each chapter tells a story, but they build to a fanciful climax... an ideal gift for five-to-eight year olds' said the Australian Book Review. A hilarious new picture book by Roald Dahl Funny Prize winner Peter Bently and bestselling illustrator Tom McLaughlin. Sausage dog Hal loves his trusty old blanket and goes nowhere without it, even though his friends all say that it makes him look like a sausage covered in mustard. From the beach to the zoo, wherever Hal goes his blanket goes with him. Little do Hal's friends know just how useful it might turn out to be when a thunderstorm strikes and Hal manages to rescue his canine chums using that scruffy old blanket!